Greetings, this is the Sorachi Subprefectural Bureau. 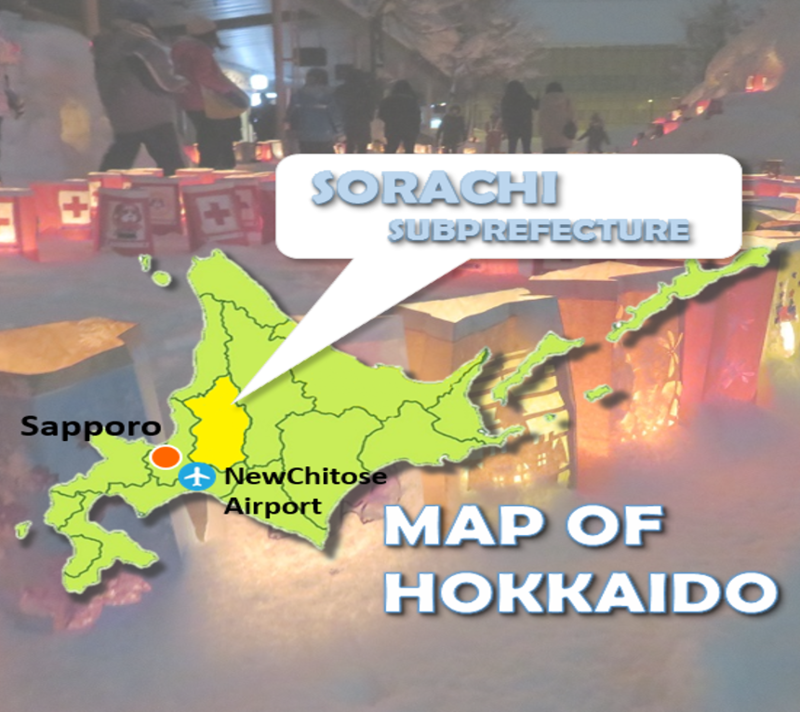 Located right at the heart of Hokkaido, Sorachi is near Sapporo and New Chitose Airport so access is a breeze. It’s also a region in Hokkaido that is full of snow, so winter is a time that’s perfect for snow activities and enjoying food that warms up the body. 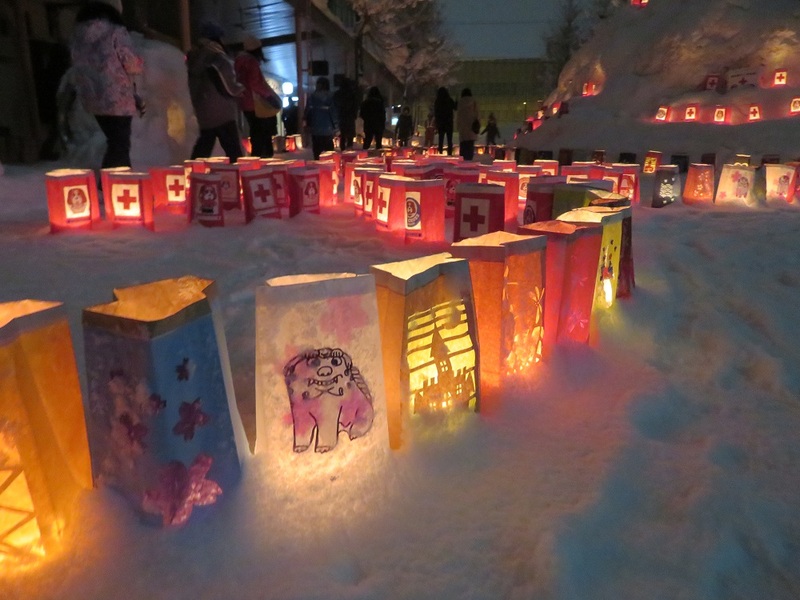 Additionally, winter in Sorachi is the time when the city plays host to the Takikawa Paper Lantern Festival, where local residents will design, hand-make and light up to 10,000 paper lanterns; and at the same time, the city hosts the popular annual Yubari International Fantastic Film Festival. 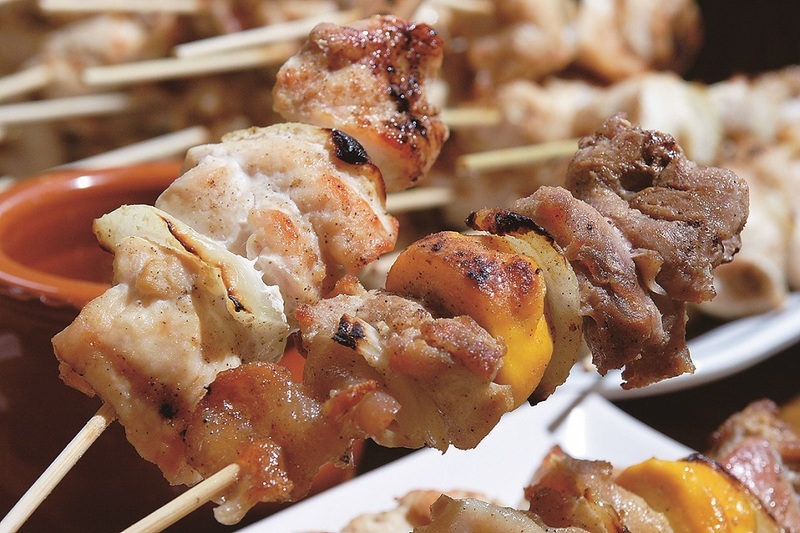 As a region full of choices, traveling to Hokkaido has never been an all-similar affair. Come visit Sorachi, just a stone’s throw away from Sapporo and New Chitose Airport!